Captain America: Civil War Vision Gloves. 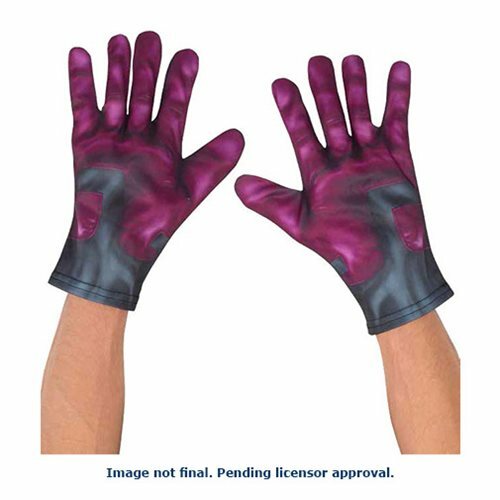 Help fight crime and the forces of evil along side your fellow Avengers with these Captain America Civil War Vision Adult gloves. Come in purple and black. Perfect finishing touch to your Vision Costume! One size fits most adults. Ages 14 and up.